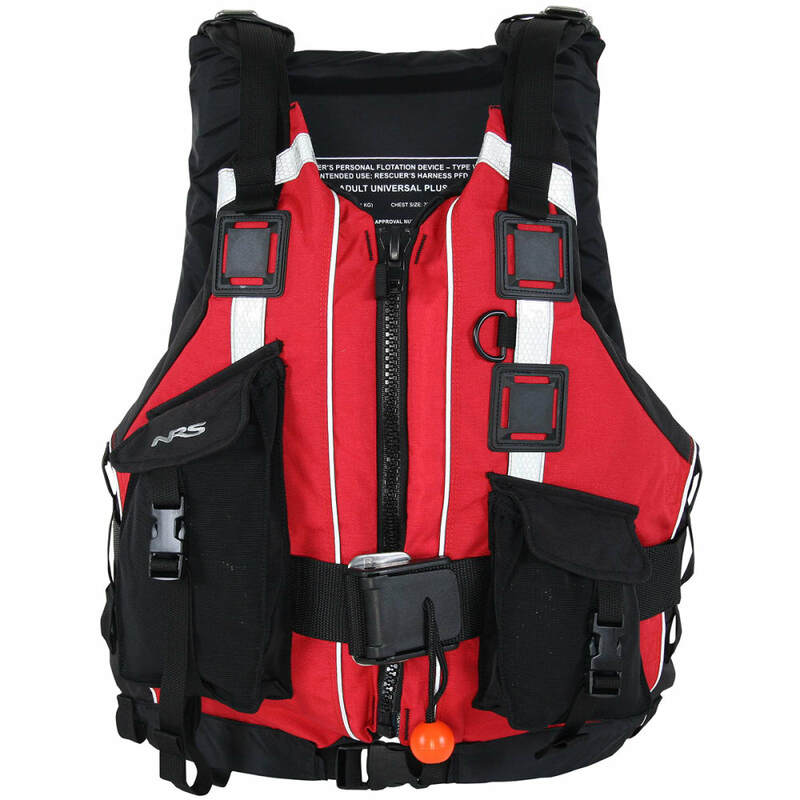 Handling every situation, this Type V PFD rescue vest offers 22 lbs. of flotation. Fits chest sizes from 30 in. to 58 in. 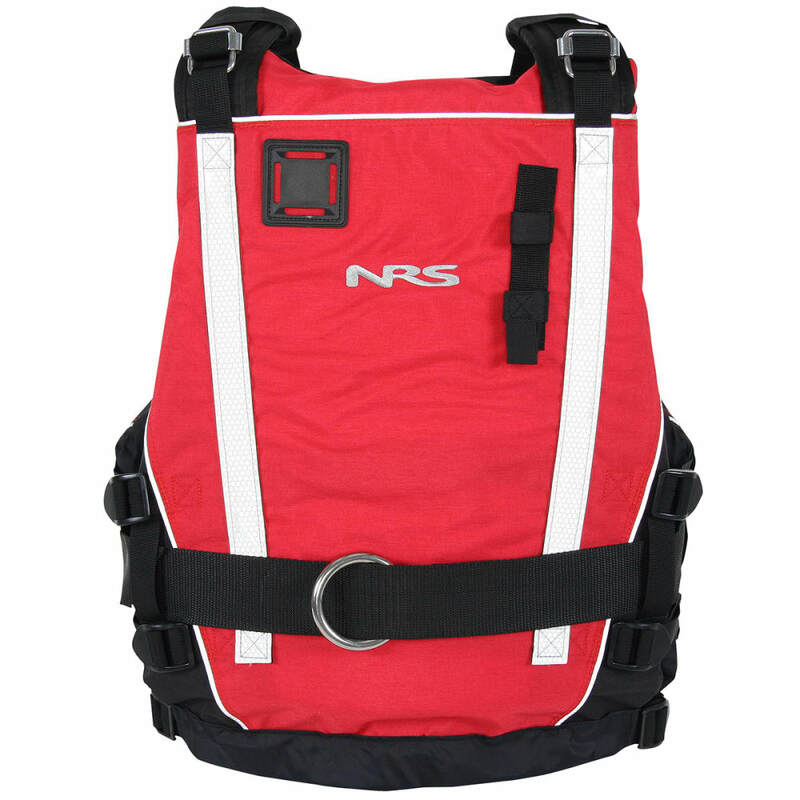 This product will be shipped directly from NRS and will leave their warehouse in 2-3 business days. Eligible for ground shipping only.